"Drake went at this man on a Kenny G record, I’m sick." So here&apos;s the deal. 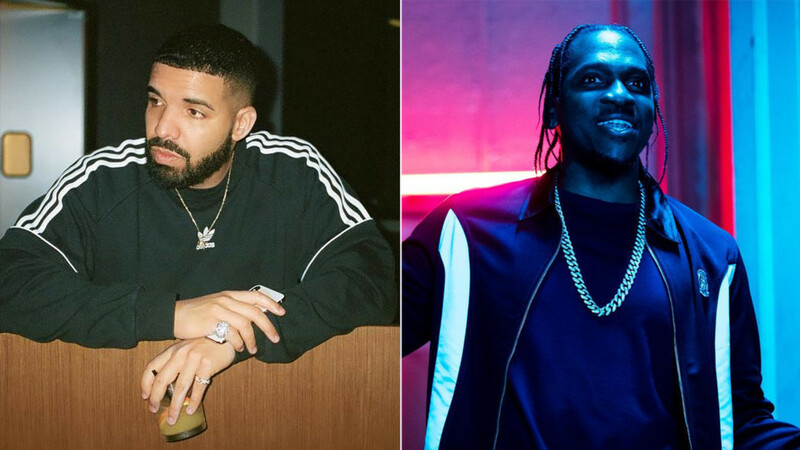 Pusha T took shots at Drake on "Infrared," one of the seven brand new songs on his outstanding 22-minute, Kanye West-produced new album, DAYTONA. 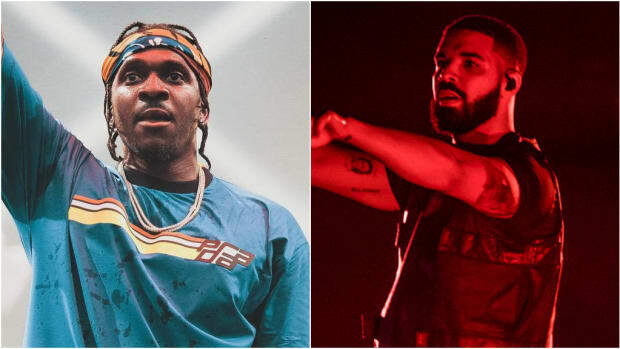 In response, Drake, who is currently in the studio wrapping up work on his forthcoming album, Scorpion, jumped in the booth and recorded "Duppy Freestyle," a Pusha T diss track that, roughly one hour later, has already racked up an incredible 1.22 million streams. 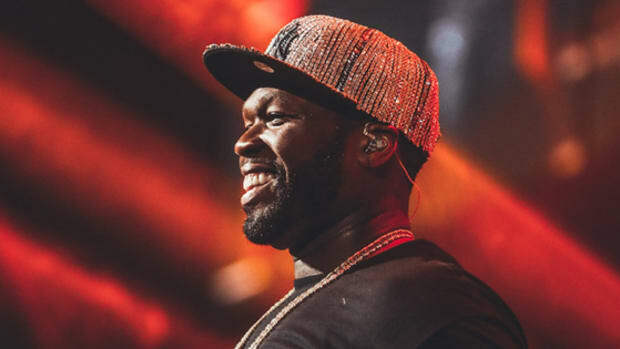 Rather than delivering our readers with an unnecessarily long op-ed that breaks down each line of "Duppy Freestyle"—not to mention it&apos;s Friday evening of Memorial Day weekend—below you will find the real-time reaction of our entire staff on Slack. Enjoy. sermonsdomain [5:19 PM] Yes, because every diss in the past has been 100% factual. Lol. sermonsdomain [5:21 PM] It&apos;s Drake dissing someone. You&apos;re not about to get Lupe bars. Trim Halpert [5:21 PM] “Call me when you got a couple million.” Is this money or records? sermonsdomain [5:24 PM] And he threw a shot at Q. Damn. Trim Halpert [5:27 PM] God I hope Pusha responds. We all need this in our lives. sermonsdomain [5:27 PM] He better. This is what Pusha has wanted for years. Trim Halpert [5:28 PM] As long as he doesn’t do it over a beat like "Exodus 23:1"
Trim Halpert [5:29 PM] Lmao didn’t Drake fly out to Wyoming like two weeks ago? yoh [5:32 PM] This is a solid clap back. 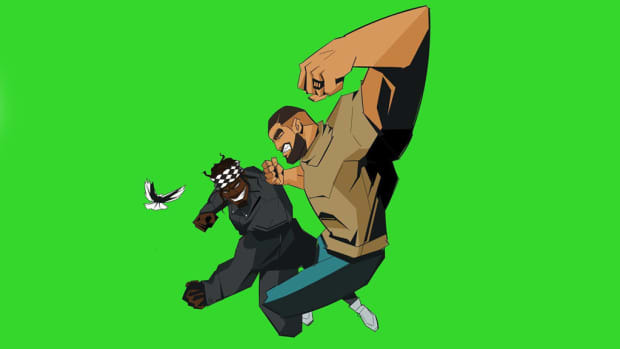 Happy to hear Drake rapping but he can&apos;t kill Pusha. Pusha really bulletproof. 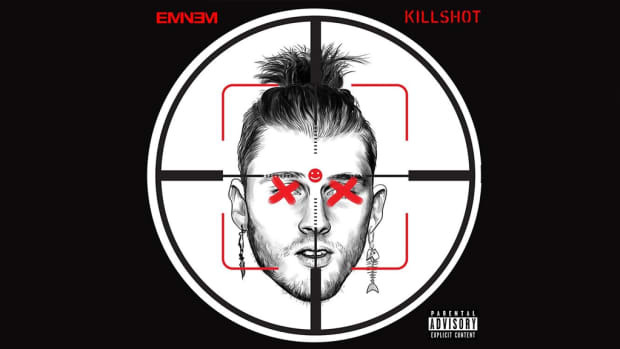 Trim Halpert [5:32 PM] Nah, Pusha isn’t Meek. He’s too calculated. bmvaran [5:36 PM] Solid diss track. Also, I love how the supposed softest in the game is the quickest to put the beef on wax. Trim Halpert [5:37 PM] Ya never understood where that came from. Z [5:37 PM] Can someone WRITE AN ARTICLE ABOUT THIS PLEASE?? yoh [5:41 PM] My favorite part is Drake saying, "I&apos;m in shock"
sermonsdomain [5:42 PM] Sitting in a candlelit room just disgusted as he writes. Trim Halpert [5:43 PM] Drake went at this man on a Kenny G record, I’m sick. bmvaran [5:43 PM] Drake sounds like he was in the middle of working on a song for the album and was like "Aight gimme 15 min, I gotta diss this guy." sermonsdomain [5:44 PM] And Kanye will still call him for help after this. Kanye such a nice guy. yoh [5:45 PM] "I popped style for 30 hours and let him repeat." Boy. That&apos;s a bar. sermonsdomain [5:46 PM] Is he betrayed by Kanye for allowing Push to diss him? bmvaran [5:47 PM] “There’s no malice in your heart, you an approachable dude.” The disrespect. yoh [5:48 PM] I&apos;m in the lab working on your album while Pusha throwing shots. yoh [5:51 PM] This entire response sounds like someone who is mad they let you copy his homework just to hear that you been roasting his shoes in the back of the classroom. "The audacity." Drake can never sound mad but there&apos;s a lot of disappointment in his voice. Trim Halpert [5:53 PM] There were some hints of annoyance too, which is my favorite Drake. Like responding to you is a chore for him. 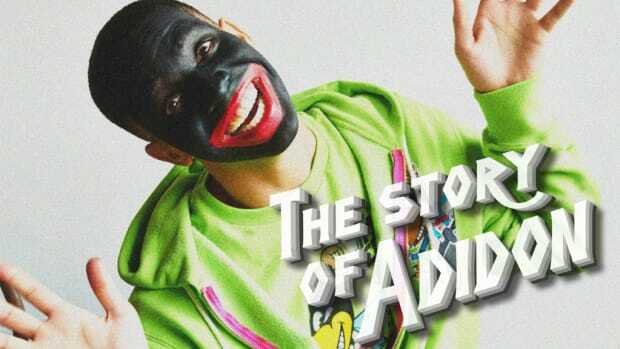 hershal [5:59 PM] I can&apos;t imagine what Drake could have possibly done to warrant the number of disses he&apos;s received. 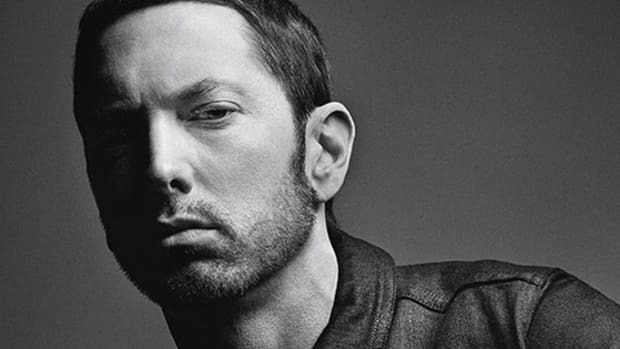 He seems like such a cordial dude, yet I can&apos;t count how many rappers have sent shots at him over the years. Is it just because he&apos;s an easy target? 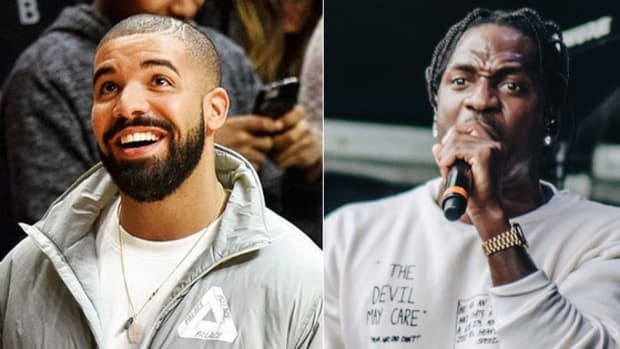 hershal [6:00 PM] Drake said "Diss me and you&apos;ll never hear a reply for it" and every rapper in the game was like "Hold my beer"
donnacwrites [6:01 PM] Drake called his mom on a song and said he&apos;s "gotta go hard on em, mama." He will be dissed for eternity. Ben Taylor [6:03 PM] “You’re the spitting image of whatever jealousy breeds” is the epitome of his disgust. He can’t even be bothered to think the analogy all the way through. Trim Halpert [6:06 PM] It’s a win win for Pusha. He’s kinda too old to lose, and all publicity from this actually makes him more popular. Ben Taylor [6:10 PM] Definitely win-win for Pusha. He gave Drake two lines and Drake gave him three minutes. yoh [6:22 PM] He had the window, fam. I remember when "Charged Up" dropped and everyone said Meek was going to kill him. That Meek was built for battle. sermonsdomain [6:23 PM] Meek&apos;s career would&apos;ve been different if he had been a competitor in the beef.